Looking for a Business Simulation? to develop future leaders? for exciting learning strategies? 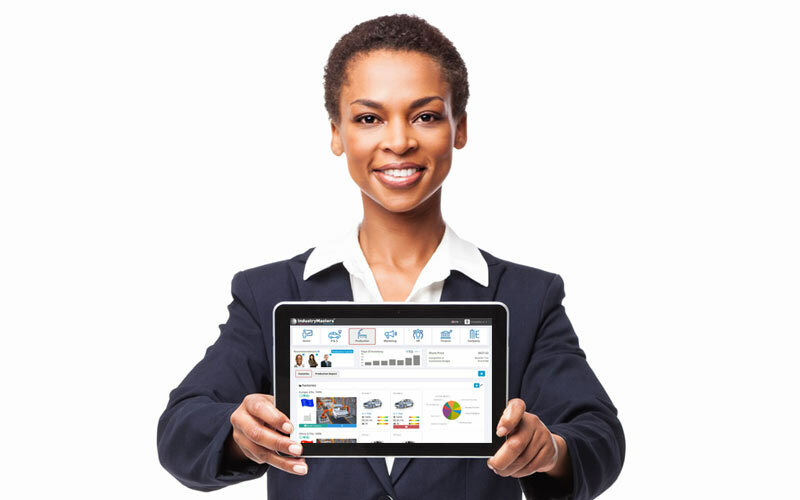 We deliver scalable digital learning solutions. We create scalable digital learning solutions that develop leaders. Our digital learning solutions, or business simulations, are built on proven technology as tested by thousands of customers scattered around the globe, over the last decade. We have created solutions for groups as small as 15 participants and as large as several thousand; from learners gathered in a single room to teams participating and collaborating in different continents. Global entities use our leadership simulations to develop their leaders’ skills in Innovation, Change Management, Team Building, Talent Management (including How to Motivate and Inspire, Creating High Performing Teams, Diversity & Inclusion, and more), Risk Taking, Managing Regulatory Environments, Strategic Alignment, and other issues relevant to succeeding in today’s business climate. At IndustryMasters, we deliver exceptional learning experiences that meet a variety of client situations, from mobile learning and self-paced solutions to virtual classroom events, business wargaming, and classroom seminars. Facilitation can come from our team, we can work in collaboration with yours, or we can train your facilitators on our technology. We strive to be flexible and scalable. Your needs (and your learners’ needs!) should be met in every aspect of your leadership development experience with us. Business simulations are our passion. We invite you to explore this site to learn more about how we approach designing and developing powerful digital solutions. If you don’t find an answer right away, please contact us. We would be delighted to discuss your needs and help you discover whether a business simulation is right for you! At IndustryMasters, we develop your organization’s leaders – those running your business today and those you are preparing to lead tomorrow. Your learners are on the move – now their learning follows them. Off-the-Shelf Business Simulations are ready to deploy immediately. Would you like a glimpse at a business simulation? We’re showcasing several. We have decades of combined experience developing leaders with business simulations. We’ve been doing this for awhile now – come view a demo of how our sims develop leaders. We’re a global team and passionate about what we do – get to know us!